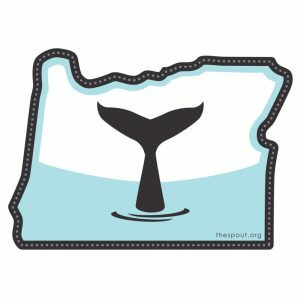 Stop using paper cups and plastic lids. 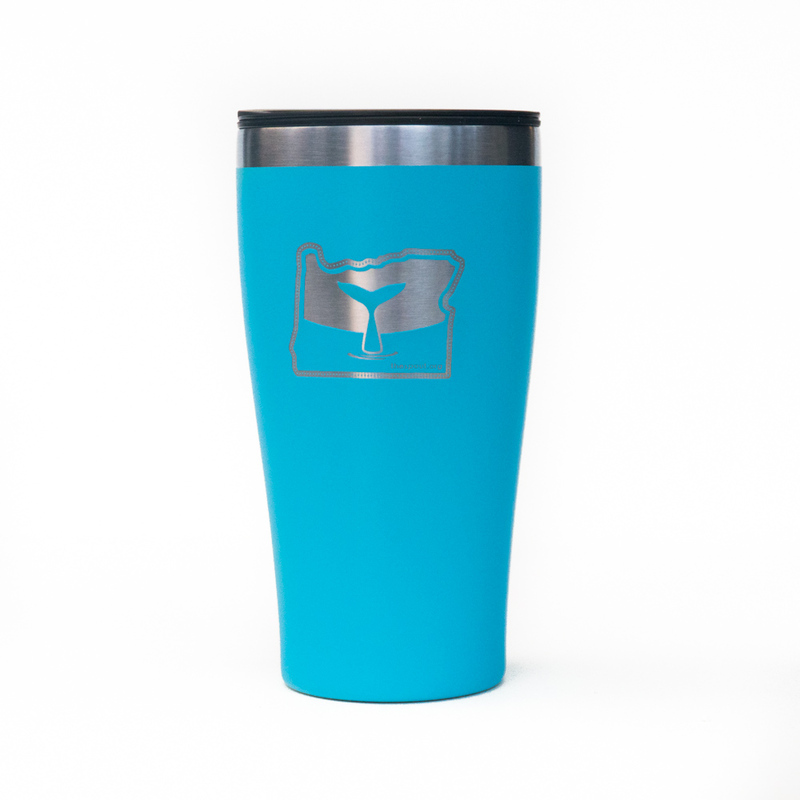 With this double-walled, vacuum insulated cup you can keep your hot drinks hot and your cold drinks cold. 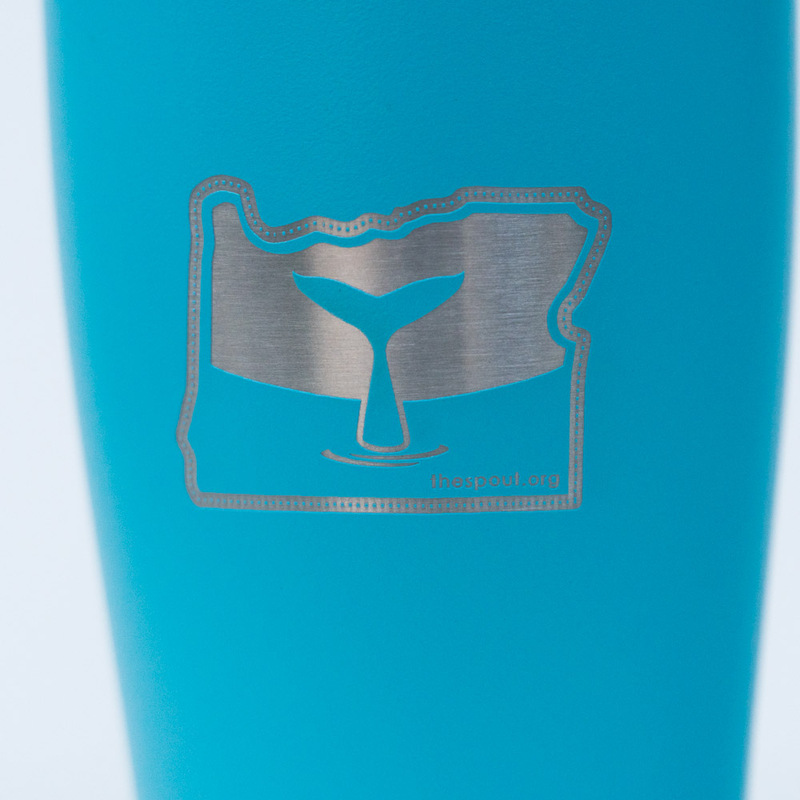 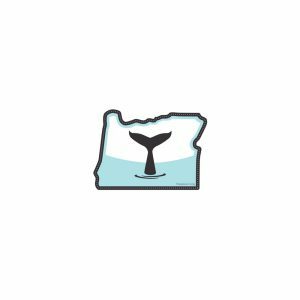 The good folks at DrinkTanks® in Bend, Oregon made these just for the Spout with our Oregon Whale logo.